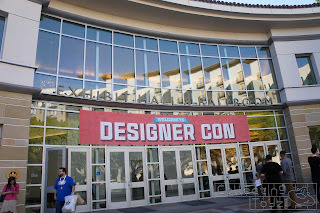 Designer Con has come and gone but what an AMAZING show this year! 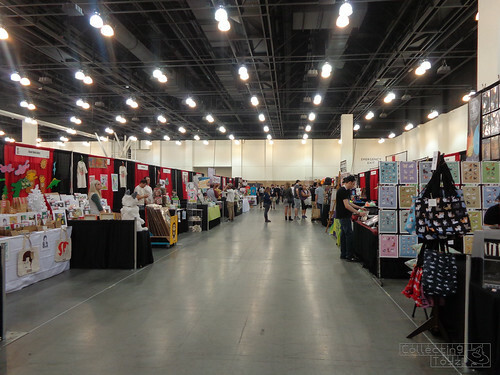 The turnout for DCon this year was insane. 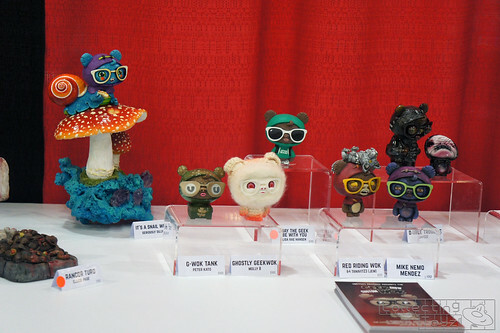 We've been attending DCon since it was Vinyl Toy Network/Qeeology. We usually take breaks back to the parking garage to unload etc... and usually there are still spaces but boy were we wrong this year. Instead, we would get stalked by other cars hoping that we would leave which we eventually shattered their parking dreams when we would tell them we weren't leaving. This happened not just on Saturday but on Sunday as well. Walking in certain areas of the exhibit hall felt a bit like SDCC. 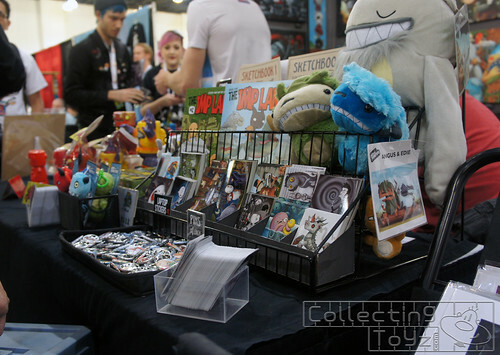 There were more vendors this year. Every space utilized. The Stage moved to another area outside the exhibit hall. This is was part of the line that was later in the day on Saturday just to pick up their badge to get in. 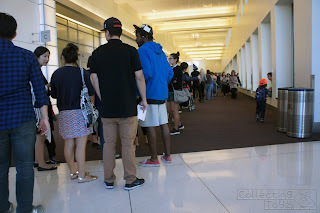 This line here was for people buying tickets and this was around 3-4pm. Incredible! In past years it would be pretty slow towards the afternoon. Final thoughts at the very end but first let's just get down to the good part and check out all the pictures that we took this year via slideshows below. 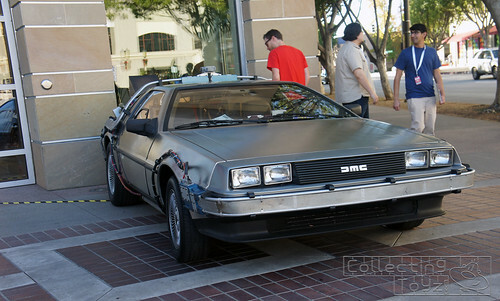 First of all, we hope the slideshows work but if not, you can view these pics on our flickr account. 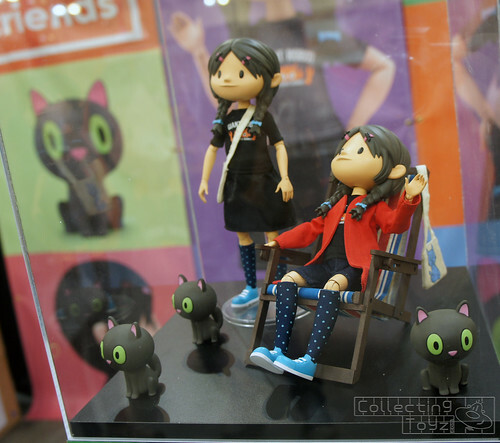 We just posted about Dream Big Friends and their Yuna Doll Kickstarter which is going on right now. 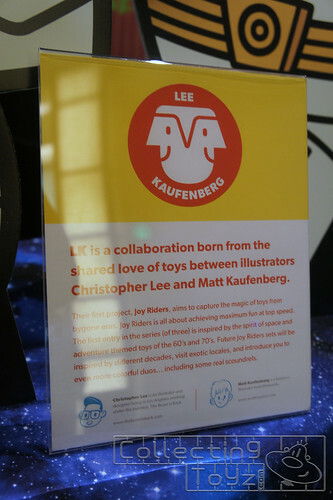 We'll have a separate post on The Beast Is Back/ Night Cake Press / Lee Kaufenberg a bit later. Final Thoughts! 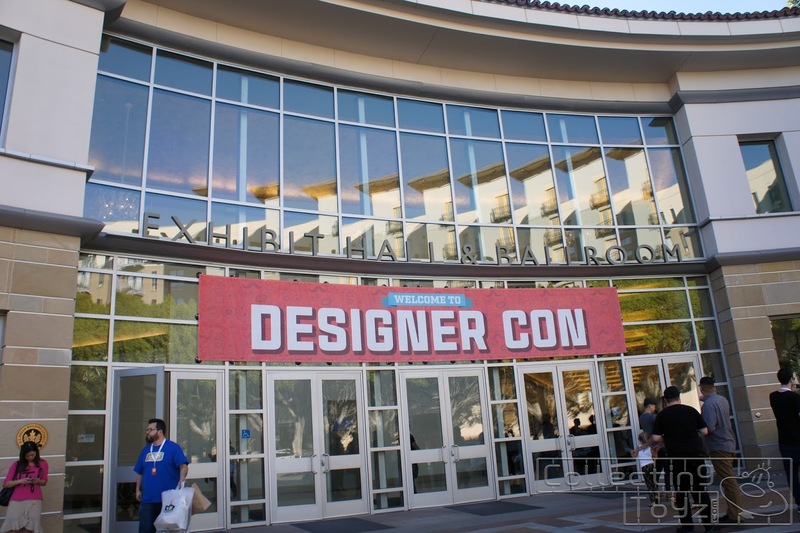 If you missed DCon this year, you missed one heck of a show! 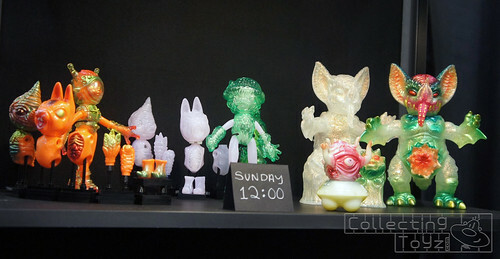 Start saving $$$ now because a lot of vendors that were here this year will be back next year. Kudos to the DCon staff/organizers for another awesome show! This year was by far the biggest and most crowded. Looking forward to next year!! !